When the massively popular pop princess Dua Lipa cancelled two of her tours back in 2018, it was all over the news with many fans upset and hurt. Many people were asking; “What was so bad that she had to cancel?”. Dua Lipa was suffering from “awful pain” from her wisdom teeth and needed to receive emergency surgery from her oral surgeon. Impacted wisdom teeth is quite a common problem that many young adults face. Wisdom teeth are the last teeth to erupt into the mouth, usually making an appearance between the age of 17-25. Historically, when humans had larger jaws and tougher food, the wisdom tooth was an essential tool to aid in chewing. However, as we have evolved, our foods have changed and our jaws have become smaller. This leaves little to no room for the wisdom teeth in the mouth, resulting in impacted wisdom teeth. This can result in symptoms such as eruption pain, sore gums, swelling, food packs and sometimes radiating pain. At your wisdom tooth consult, your dentist will assess the position of your wisdom teeth in the mouth and also on a recent full jaw x-ray called an OPG. Depending on the position of your wisdom teeth, your dentist may recommend removing your wisdom teeth in the dental chair or removing your wisdom teeth under general anaesthetic by an oral surgeon. 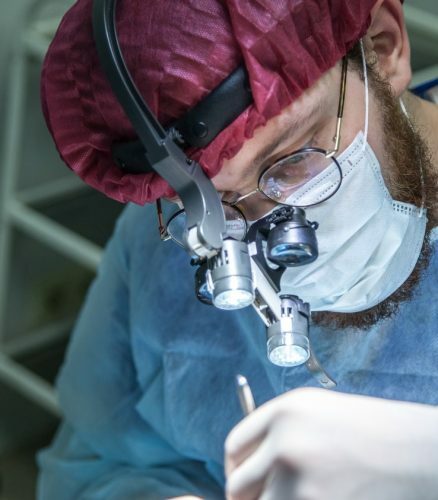 If your dentist recommends removing your wisdom teeth in the dental chair, here are a few helpful tips that will ensure you have a relaxing appointment with us. The appointment will usually range from 1-2 hours in length. Your dentist will ensure that you are fully numb and make sure that you are unable to feel any pain before starting! As you will be numb on both the right and left sides of your mouth, make sure you have a very big meal before your appointment. There is a TV on the ceiling which you can watch during the procedure or if you would prefer your own music, bring some headphones and crank up the tunes. During the procedure of removing a wisdom tooth, it is similar to having a filling done, with lots of water from our handpieces. However, do expect some pressure and pushing as your dentist removes the tooth. Sometimes, you may hear some cracking or popping sounds and this is completely normal! Once all your wisdom teeth are removed, stitches will be placed to close the wound and ensure that your gums heal well. After the procedure, you will receive some instructions to follow over the next few days. If you don’t think you’ll remember it all, don’t worry because we’ll write them down for you to remember! 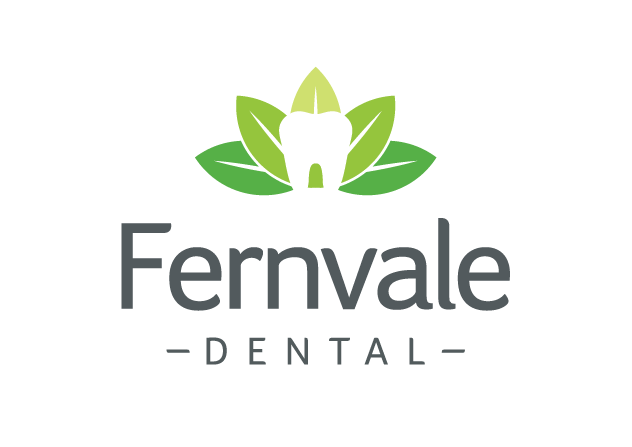 If you think your wisdom teeth are erupting or if you are experiencing pain from your wisdom teeth, get in touch with one of our friendly staff members at Fernvale Dental by giving us a call at (07) 5427 0880 or booking an appointment online.